Nabeel is an internationally renowned lawyer and the senior partner and founder of Neumans LLP. He will be discussing how to progress your career in law and the impending cuts to legal at Birkbeck, University of London on Saturday 29th June. Nabeel has developed a business-crime related practice dealing with all aspects of litigation, be it commercial, civil or criminal, where there is an underlying element of fraud. Nabeel’s areas of expertise include, but are not limited to, VAT/MTIC fraud; general tax fraud; money laundering; extradition and mutual legal assistance; pharmaceutical fraud; confiscation orders; restraint orders; freezing orders; boiler room frauds; banking fraud; financial services fraud; mortgage fraud; directors’ disqualification; insolvency/ bankruptcy as a result of fraud; bribery and corruption; professional discipline and regulatory. Nabeel commonly defends those investigated by the highest level UK Government bodies/agencies and, in recent times, in international sanctions related work. Nabeel has developed a niche client base dealing with non-UK nationals with much work referred through personal recommendation by individuals with significant wealth and/or political standing. He frequently acts in cases involving a high level of political sensitivity and is noted for his ability to act with the utmost diligence, efficiency and discretion. Nabeel has substantial experience in all manner of proceedings where there are cross-jurisdictional issues in play. His current and previous work involves a numerous assortment of high profile cases, and there are simply too many to list. 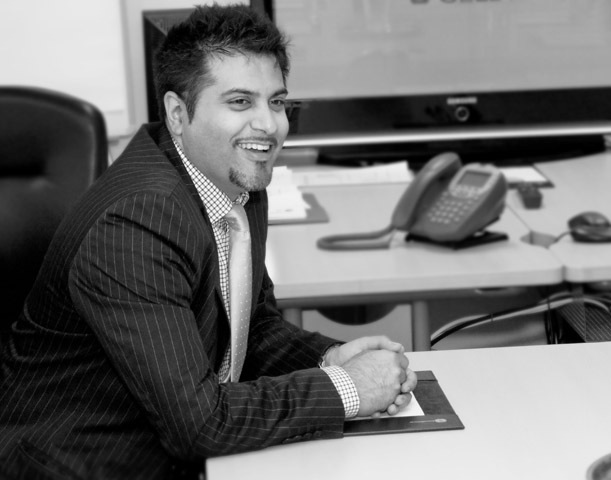 Nabeel has been ranked as a Leading individual in Chambers UK for two successive years. The 2011 edition states”… ‘He knows when to be pragmatic,’ say sources…”, who also consider him ”… ‘an extremely good negotiator.’…”. Quoting from the current edition”… Nabeel Sheikh is commended for being ‘very sharp’ and ‘paying special attention to clients.’…”. He has also been profiled as an expert in white collar crime in the ‘Legal Experts’ directory since 2002 in annual succession demonstrating his long-standing experience and recognition within this field. Further recent recognition includes a Business Crime category award in Lawyer Monthly’s Leading Lawyer 100 roster and a citation for Neumans LLP as Business Crime Law Firm of the Year UK in the same publication.